Manchester United stopper, David De Gea has challenged his teammates to deliver better than they did in the first leg when they play Barcelona. The Red Devils will play Barcelona on Tuesday after their 1-0 defeat in first leg of the quarter final. 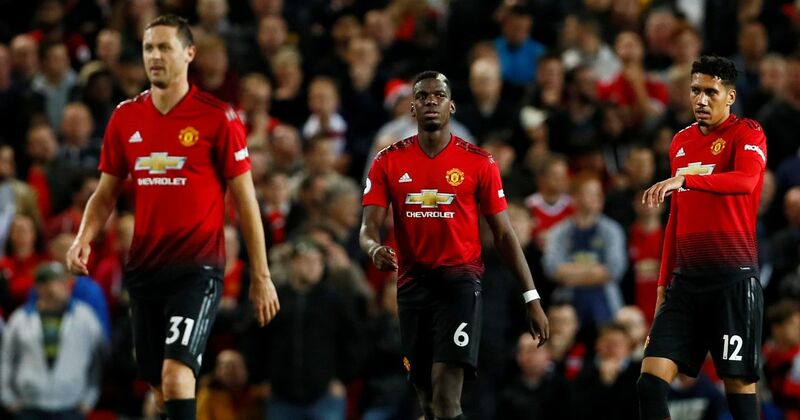 The Red Devils goalkeeper stated this after his side failed to register a shot on target at Old Trafford during the first leg clash. “We’re happy with the win, but at the same time we have to improve a lot,” Goal revealed that De Gea stated this.